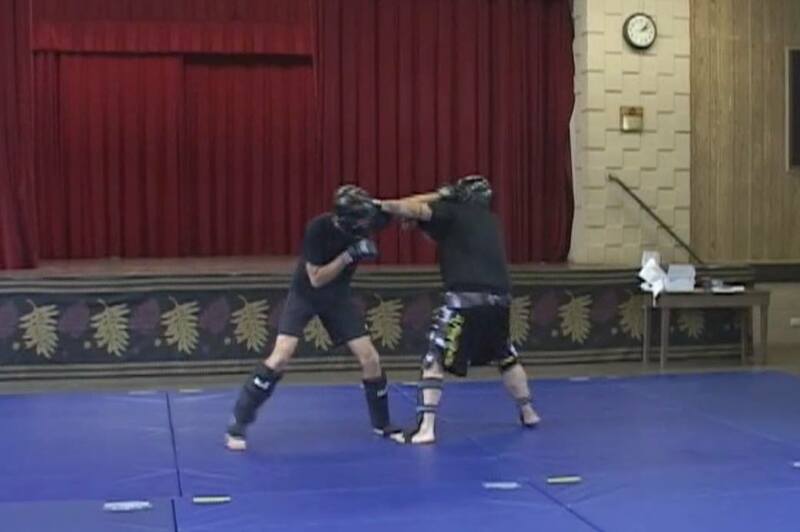 Shadowboxing and/or Bagwork: Obviously this can make a big difference. A key thing is to keep your body relaxed until the point of impact. The aforementioned strong, muscular guys with really slow hands tended to “push” their punches, as if they were doing a bench press. You want more of a whip effect. Also, using light hand weights when shadowboxing can be useful. Just don’t use weights heavier than two or maybe three pounds at most. Kali Knife and Stick Drills: Sticks move quite a bit faster than fists. Doing sinawali flows such as Heaven 6 will help you learn to move your hands in a more fluid, quick way. The same can be said for sumbrada with either sticks or training knives. Hindu Push-Ups aka Dands: I can't actually think of a logical, biomechanical reason why Hindu push-ups help with hand speed, but they certain make a difference for me. Perhaps it has to do with the fluidity and relaxation component? 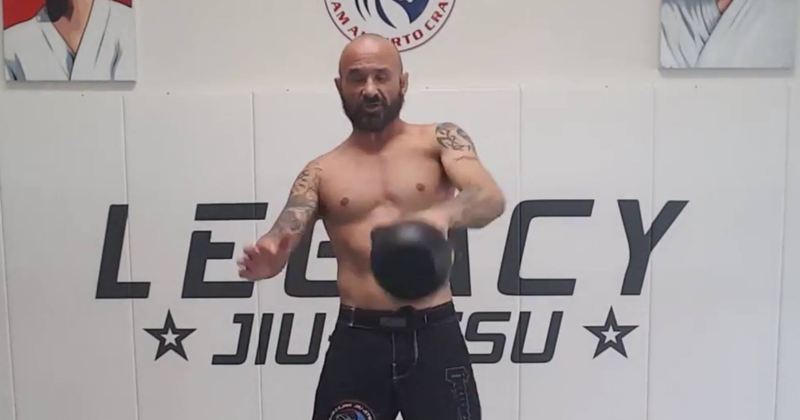 Kettlebell High-Pulls: Credit Joey Alvarado for this one. While many ballistic kettlbell moves—snatches, long cycle, etc.—are good for developing hand speed and punching power, Alvarado makes a really compelling case for the high-pull. Check out his article here. These are just a few examples of techniques that I have personal experience with. There are plenty of others. Juggling, for example, probably helps hand speed. However, I can’t juggle so I don’t really know. A great thing about developing hand speed (besides the fact it might save your life one day) is that it doesn’t really rely on brute strength. I have trained with plenty of older people who have very fast hands despite not being especially strong or athletic.